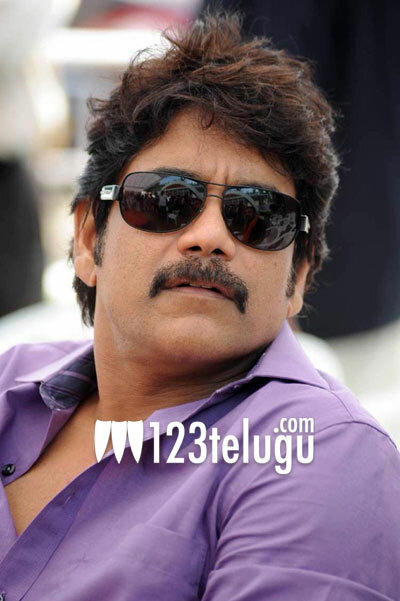 Nagarjuna will soon be seen in a romantic entertainer tentatively titled Love Story. Dasarath is directing the film and D Sivaprasad Reddy is producing the film on Kamakshi Kala Movies banner. The film was extensively shot in Europe recently and the next schedule of the film is going to begin in Bangkok. The film will be shot there for 25 days and most part of the film will be wrapped up in this schedule. Nayanthara is pairing up with Nagarjuna in this film and Meera Chopra is playing a special role. Nagarjuna is sporting an extremely stylish avatar in the film and he’s playing the role of an NRI who comes to India for the first time. Thaman is scoring the music. The film is expected to hit the screens in early 2013.